LOWA’s best selling style has been updated with a glove leather lining for those who like a luxurious, close-to-the-foot fit and superb moisture wicking. 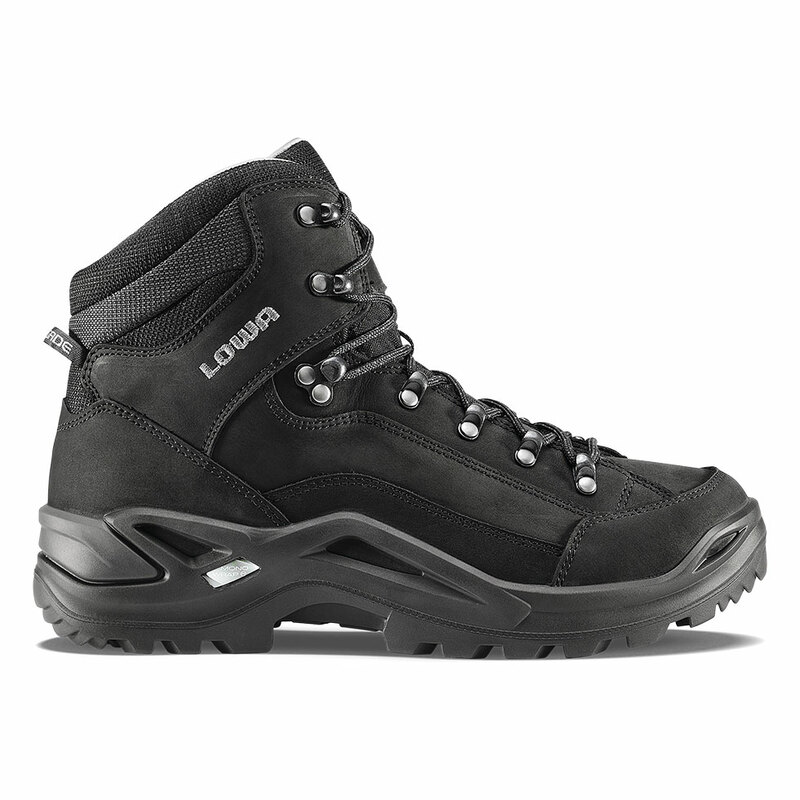 Ideal for warm climate hiking. Nubuck upper is designed to closely wrap around the foot and is supported with a PU Monowrap® midsole and frame, full length stabilizer and Vibram® Evo sole.